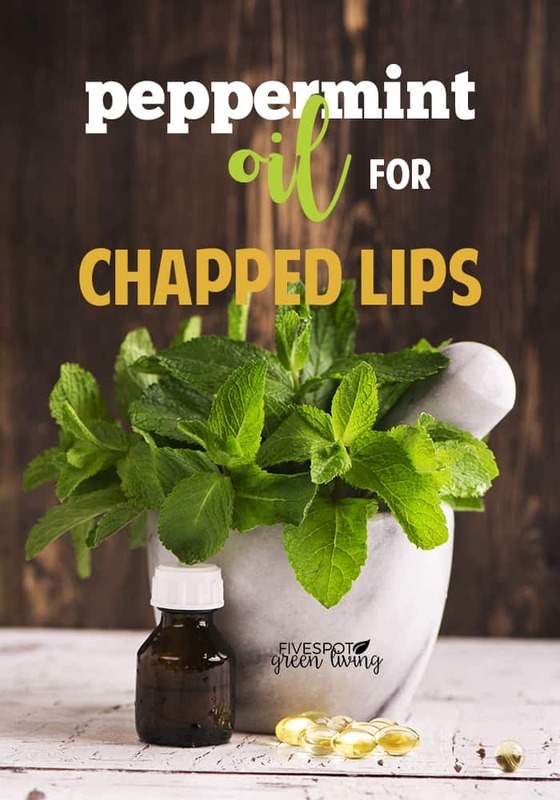 I love using Peppermint Oil for Chapped Lips because it is cooling and refreshing! 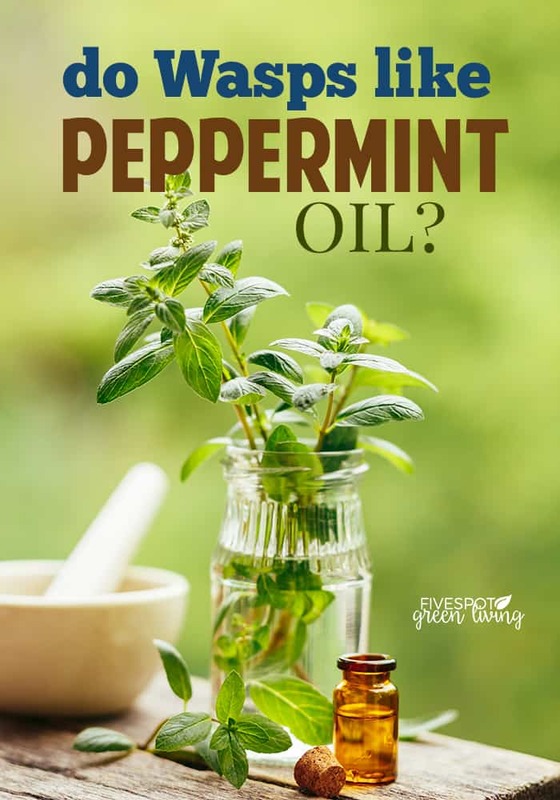 How amazing that there are so many Uses for Peppermint Oil! Do you ever wonder why your lips feel cool and tingly when you use a lip balm like Burt’s Bees? It’s because peppermint oil helps heal cracked lips. Peppermint Oil for Chapped Lips has a soothing effect – it gives a cooling and refreshing effect on the skin. It stimulates circulation, making it a no-brainer for lips that need some TLC! The herb peppermint, a natural cross between two types of mint (water mint and spearmint), grows throughout Europe and North America. Both peppermint leaves and the essential oil from peppermint have been used for health purposes. 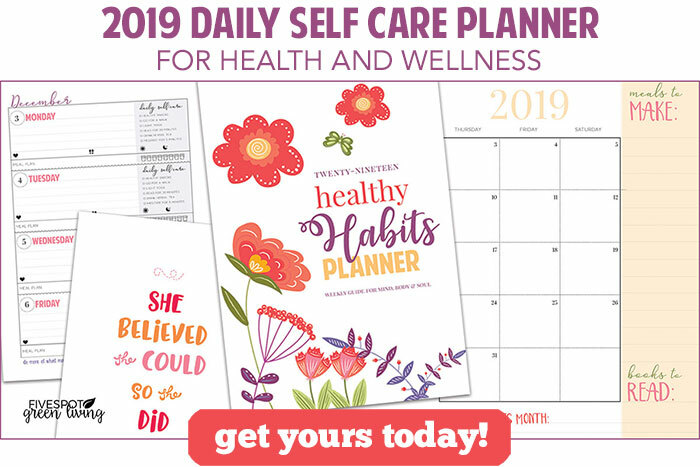 Mint has been used for health purposes for several thousand years. It is mentioned in records from ancient Greece, Rome, and Egypt. However, peppermint was not recognized as a distinct kind of mint until the 1700s. Why should we use peppermint oil for chapped lips? 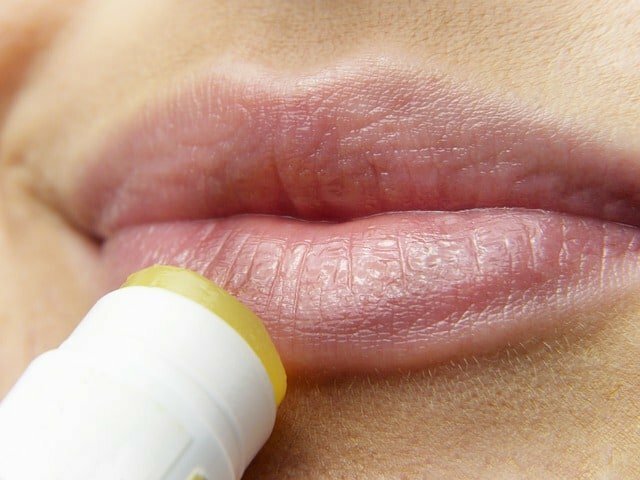 Do you apply lip balm to your lips to protect them from the sun? Most of us are so careful and apply sunscreen to our bodies before heading out in the sun but do you remember your lips? I know I often forget. You need to protect your lips from the sun, too! Lip balms with sunblock as an ingredient can give you some additional protection than regular lip balm. 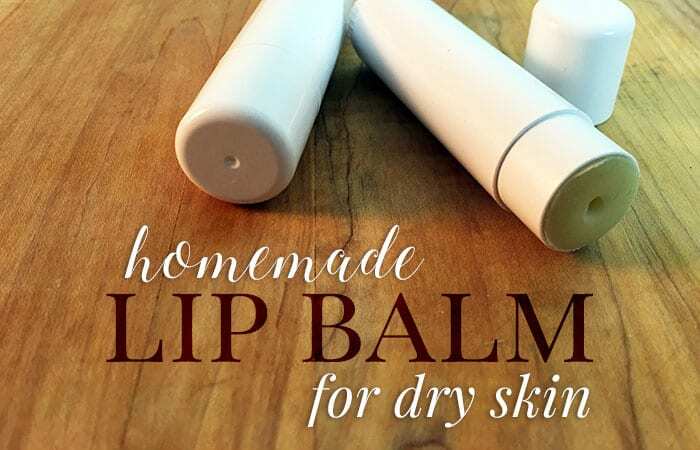 Get the easiest DIY Peppermint Lip Balm recipe below! 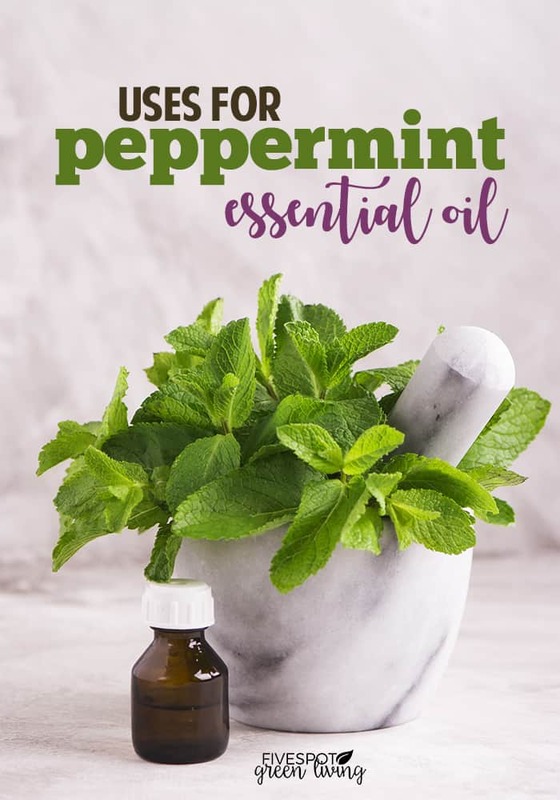 Peppermint essential oil has excellent anti-inflammatory abilities as well as analgesic properties that are perfect for treating dry and chapped lips. If you don’t have any tubes of lip balm, you can apply a few drops of peppermint oil combined with a carrier oil like coconut oil a few times a day. It can do wonders for your lip appearance and health. Peppermint oil is invigorating and promotes energy and alertness. Peppermint is a refreshing and stimulating oil that is both soothing and enlightening. Want to make yourself? Try this easy DIY recipe! Do Wasps Hate Peppermint Oil?